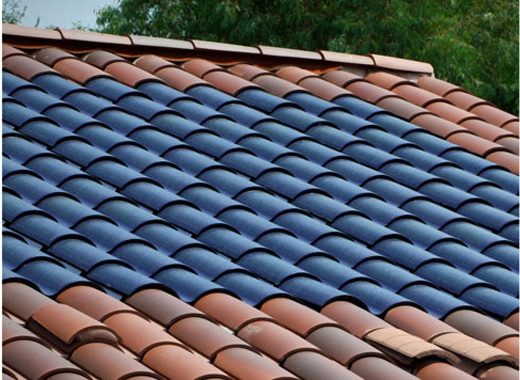 Do Solar Tiles cost too much? 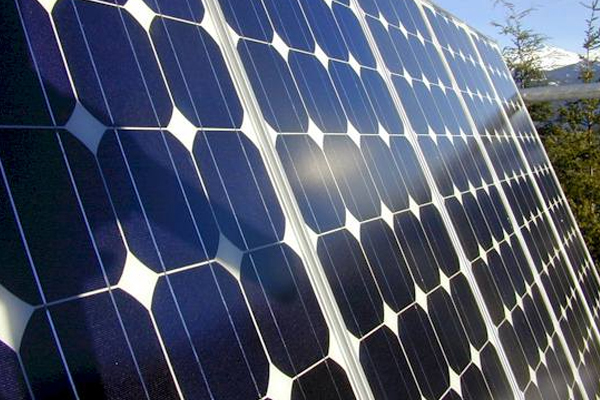 How much does installing solar tiles cost? We all know their great green benefits, but do they warrant the price you pay or the amount you save? 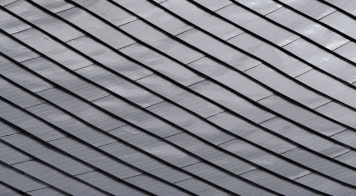 The ultimate guide on solar PV tiles. Everything you need to know. What are the benefits and drawbacks? How much does a system cost? 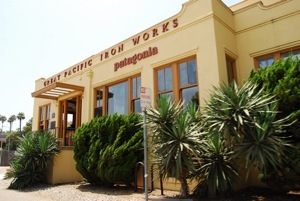 The feed-in-tariff? 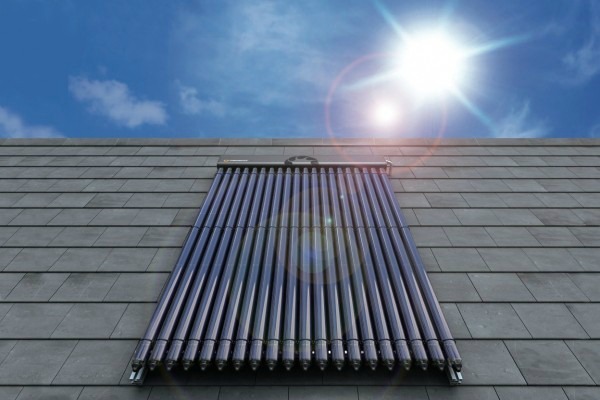 How Long can a Solar Thermal System Last? Solar thermal systems can last well over 25 years. Their efficiency will drop but with proper maintenance you can keep the solar system running well. Solar PV output will reduce by up to 10% if the temperature rises above 25 degrees celsius (above the Standard Test Condition of the solar PV panel). 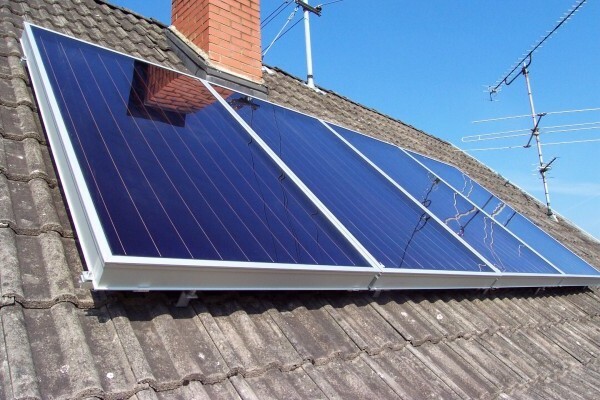 If your roof space is limited a small solar thermal heating system may be your only option. An evacuated tube collector has a better yield than flat plate. 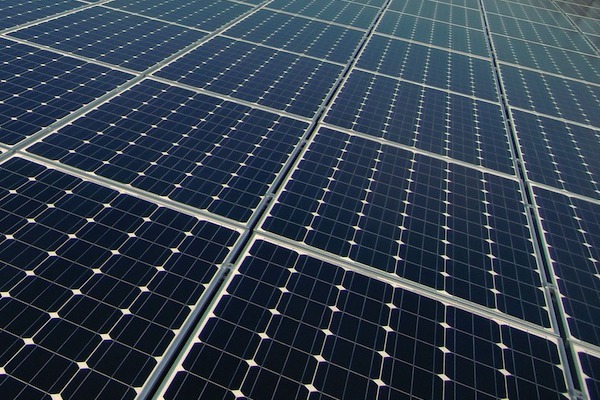 Solar photovoltaic panels, or solar PV panels, are used to generate electricity for use in the home using the energy available from the sun’s rays. What Size Solar Thermal system do I need? 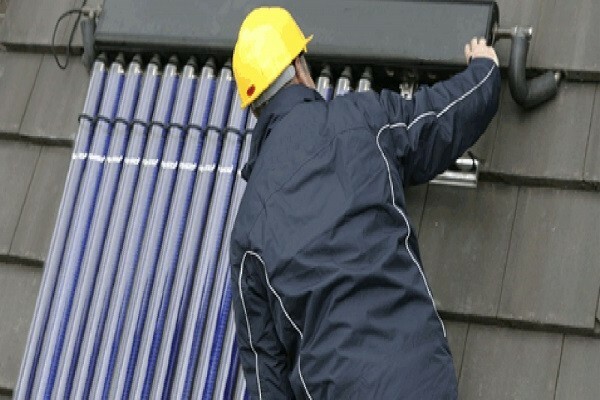 This article explains what size solar thermal system you will need. 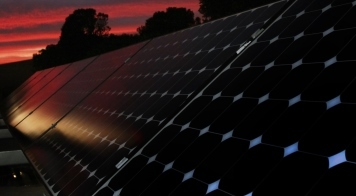 The will change if your are installing a solar system in a new or existing property. Flat plate solar thermal collectors are one of the most well tested forms of solar panel. 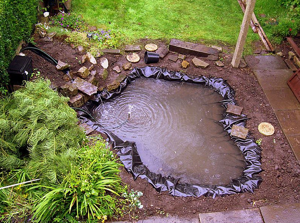 They are fairly inexpensive and can run up to 75% efficiency.